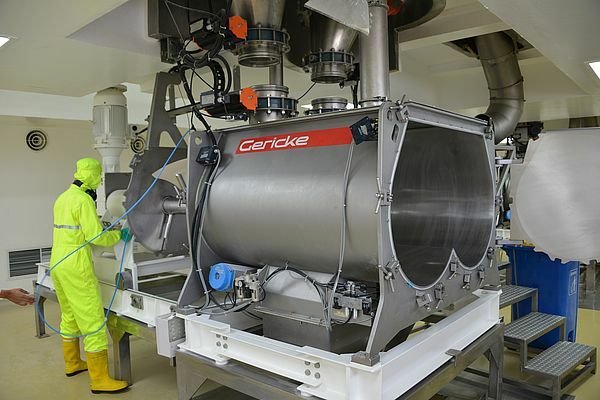 GERICKE’s double shaft GMS mixer is now available with new options and functionalities in sizes from 140 litres up to 5’000 litres. The series offer short mixing time while maintaining high mixing efficiency. Homogenous mixing of microingredients (down to <0.001%) has never been easier and faster and effectively substitutes the need of expensive premixes. 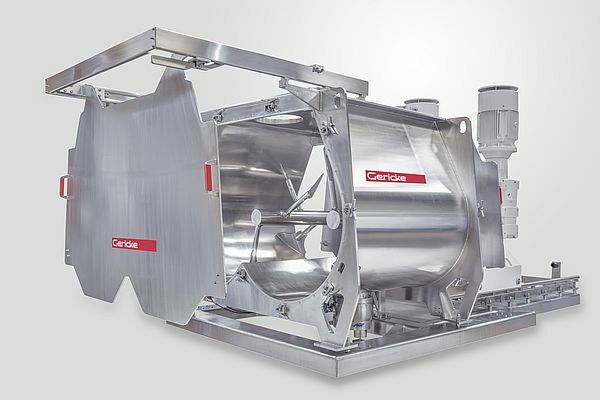 The design of the GMS mixer and the high mixing dynamics with the fluidised zone do not only allow for mixing of powders but also for the efficient addition of liquid ingredients. The new optional cutters (patent pending) can be added in the front door to disperse agglomerates. With its large diameter and optimal location in the mixer process chamber it works highly efficiently. For cleaning the front door swivels open, thus the cutter is highly accessible for cleaning. With this new feature the GMS becomes even more flexible to meet additional process requirements. The series also comes with inflated double shell housing, which allows to control the temperature and safeguard the product quality. 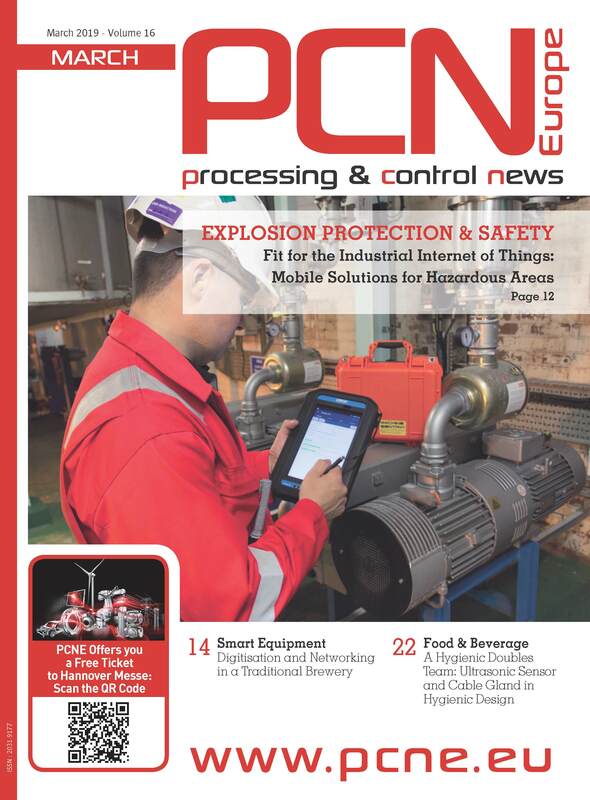 The active cooling or heating is achieved by the means of efficient heat transfer from the jacket to the mixer. Typical application for controlled heat transfer are mixing of synthetic products that are sensitive to high temperatures and the addition of liquids that tend to crystalize on the cold mixer housing.